Brian Bufkin, DVM, Diplomate, ACVS-SA is a board-certified Veterinary Surgeon at MedVet Mobile where he has been part of the MedVet surgical team since 2012. He attended Mississippi State University College of Veterinary Medicine where he earned a Doctor of Veterinary Medicine degree. Following his graduation from veterinary school, he completed a yearlong internship in small animal medicine and surgery at Auburn University College of Veterinary Medicine, a yearlong surgical internship at Las Vegas Veterinary Specialty Center, followed by a three-year surgical residency at MedVet Columbus. Since becoming a board-certified Diplomate of the American College of Veterinary Surgeons, Dr. Bufkin joined the surgery team at MedVet Mandeville for three years before he relocated to lead the MedVet Mobile surgery department in 2015. 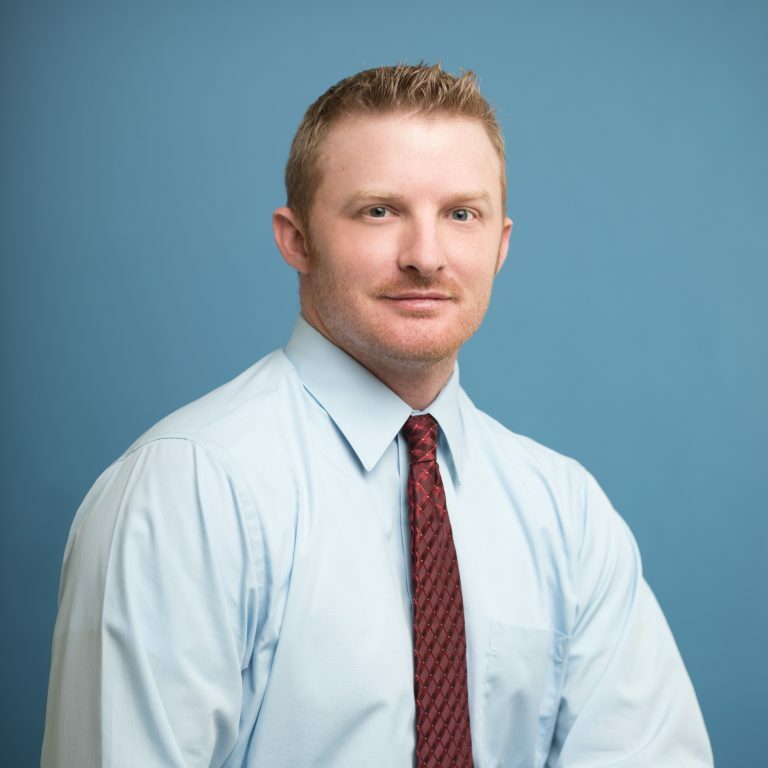 Although Dr. Bufkin is experienced in all aspects of small animal surgery, he has particular interests in minimally invasive procedures including arthroscopy and laparoscopy, as well as minimally invasive fracture repair. His research has included evaluation of fracture repair equipment and the study of synthetic grafts for repair of cranial cruciate ligament ruptures. His work has been published in the Journal of the American Veterinary Medical Association.